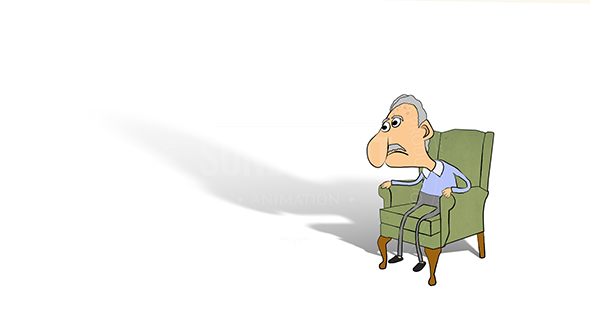 Our client Onyx Health teamed up with Sundstedt Animation to make a handcrafted animated medical explainer video. Arlevert is used to treat symptoms of various types of vertigo. 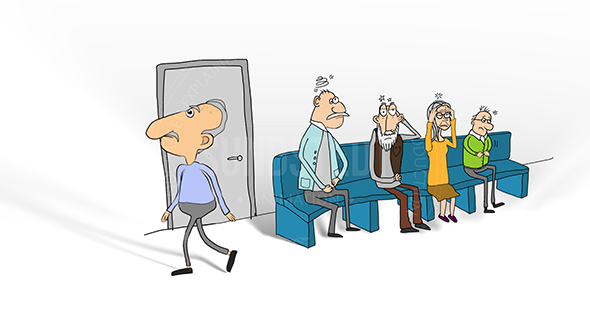 The animated cartoon style video we created was not for the public (only for doctors), so we do not show the video here. Instead, we are showing a small selection of some of the artwork/illustrations created. Onyx Health commissioned us to design and create an animated medical explainer style video for doctors about Arlevert. In this cartoon character animated explainer video we designed a modern, cartoon style, custom made explainer video for the client. We came up with a visual design concept based on the script provided by the client. 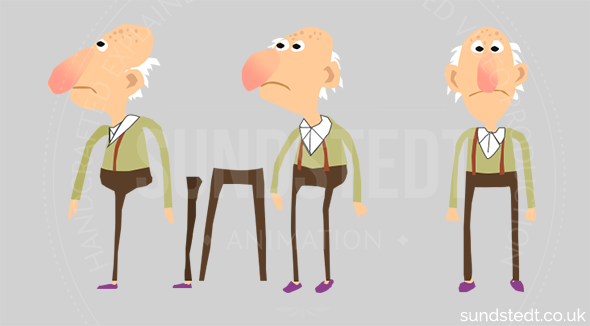 On approval of the design concept/style we create the 2.5D animated explainer style short film. We also mixed the VO and after some minor adjustments, we then delivered the video in full HD with download and embedding options provided. We thoroughly enjoyed working on this project and we are much looking forward to doing more animated video work for the medical industry in the future. 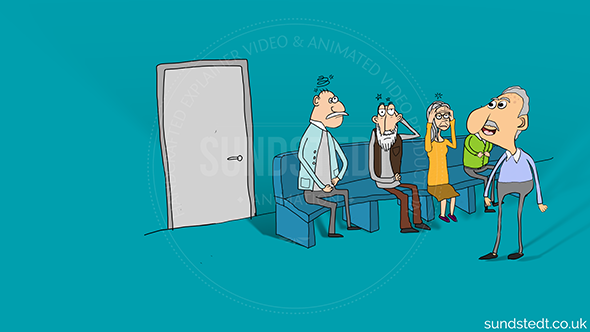 We illustrated and animated a medical animated explainer video on time and with great feedback from the client.